Elizabeth Bowen is credited with writing this controversial US TV documentary which introduced audiences to contemporary Ireland. It featured an array of leading political and literary figures and sometimes harsh scenes of rural and urban hardship. 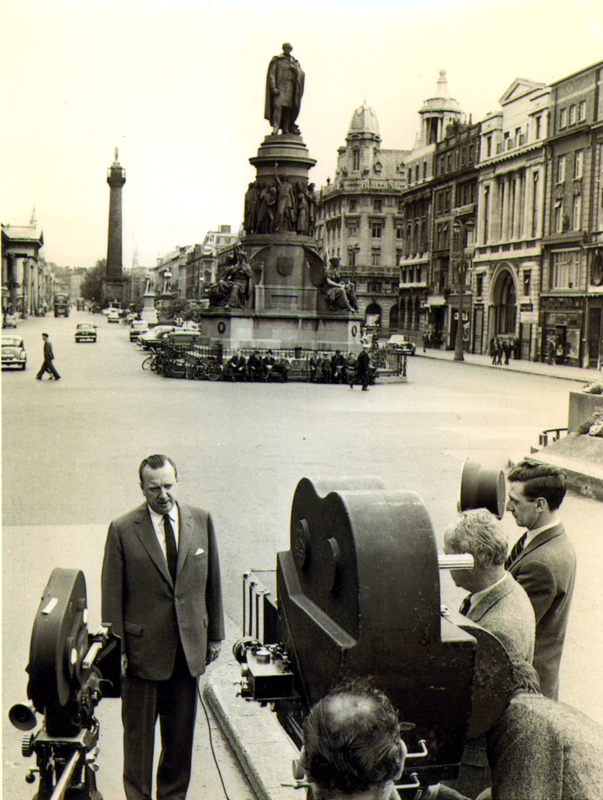 Upon broadcast in 1961, the film caused an outcry among Irish diplomats in the US who argued that the film presented Ireland as ‘a poverty-stricken country riddled with backwardness, unemployment and emigration.’ The film stands as a valuable, critical reflection by Bowen and others on an economically and politically challenged society. This screening will be introduced by Elizabeth Bowen’s biographer, Dr Eibhear Walshe.